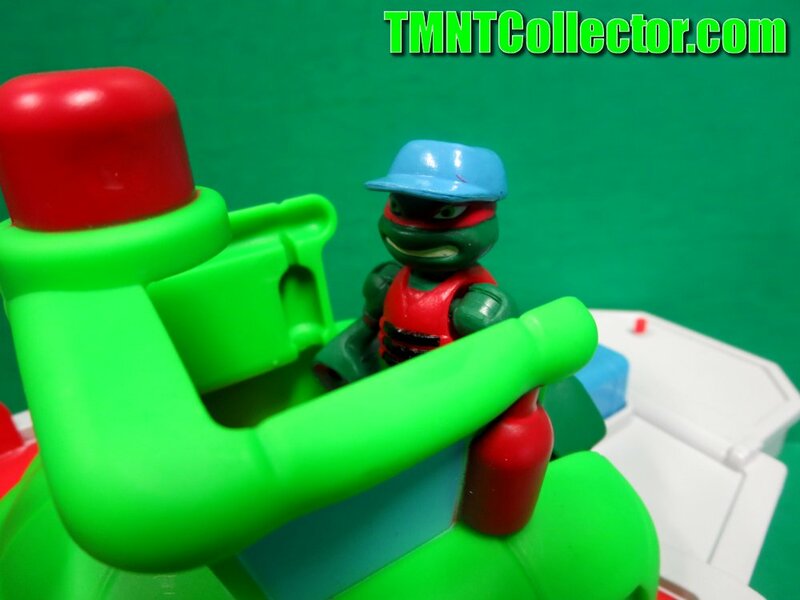 Now, Joblo has some more details worth checking out. If this is true, then there are a lot of complex themes to examine in the course of one film. 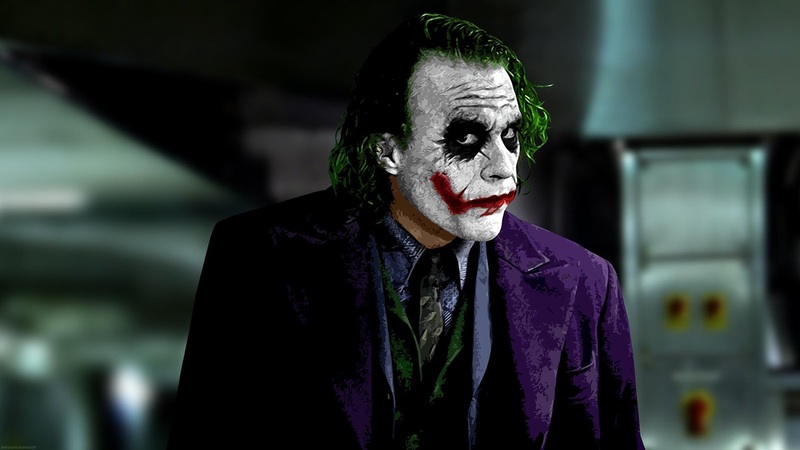 Lets hope that Ben Affleck is up to the task of doing justice to the comic books. 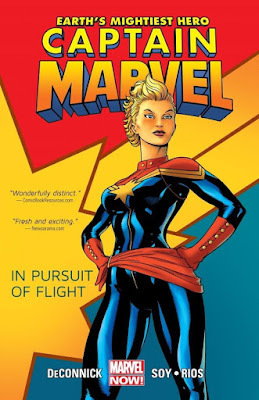 Thus far, not much consideration has been given to the comics from Hollywood, aside from the occasional vague reference. Concert Review: Highly Suspect Rocks Omaha, NE Crowd! Highly Suspect is a relatively new band with a current hit song that seems to be playing on the radio every time I turn it on called “Lydia”. I may be a metal-head, but I LOVE this song, so I went to see Highly Suspect in concert and I had a great time! The opening act was a local band from Omaha, NE called After The Fall and I would recommend catching them in concert sometime. They did an awesome job of getting the crowd going with their solid rock sound. They played their own original music as well as a cover of Lorde’s “Royals” done with a nice rock twist to it. Then Highly Suspect took the stage and began playing song after song after song. They played for a solid hour and a half with no breaks. Their sound is a modern blending of rock mixed with blues and they played their instruments like they were an extension of their own hands, and sang perfectly. Lead singer Johnny Stevens came out with a knee brace on, but he didn’t let that slow him down one bit. He eventually took the brace off so he could move around easier and rock the house down. After the concert was over, they hung out at the venue and signed anything that their fans wanted signed and stayed until the last person got their stuff signed. You gotta love that! Lego took to their official Twitter page to announce what fans have been waiting for all this time...a Lego Ghostbusters Firehouse. 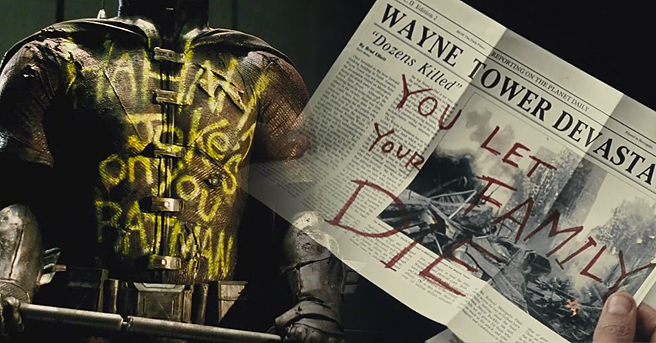 I posted about this over at Screen Rant yesterday. 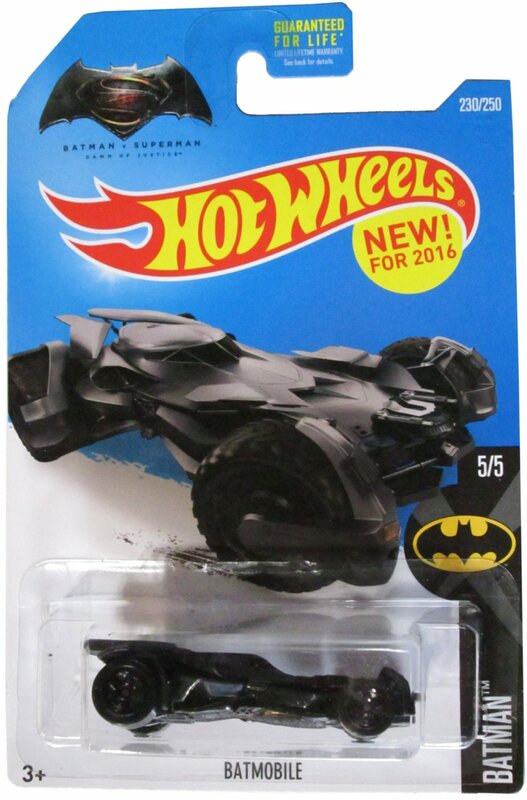 Batman v Superman: Dawn of Justice Hot Wheels Hitting Stores! These bad boys are hitting stores around the country right now! Go out and score some of the first Batman v Superman merchandise to be on shelves. 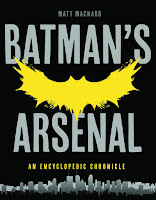 Batman's Arsenal: An Encyclopedic Chronicle - Order Now! 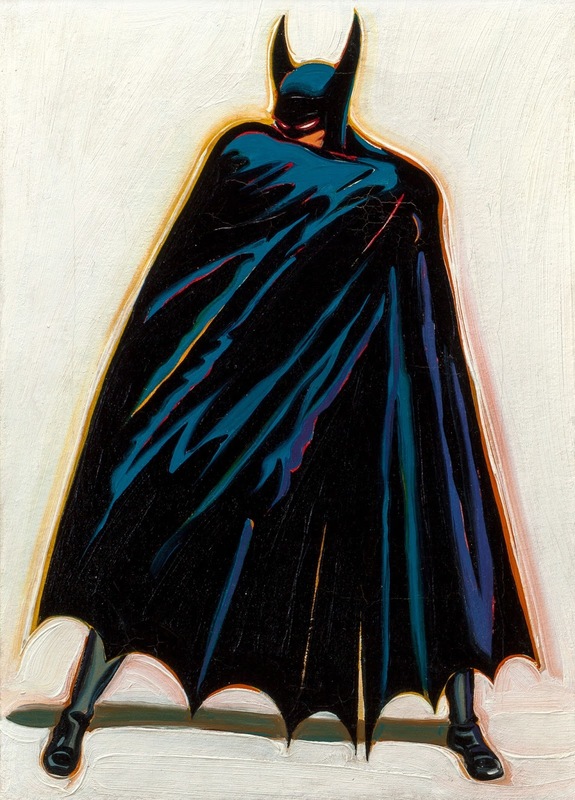 DALLAS – A famed and long-considered missing early Mel Ramos painting depicting Batman at his baleful best, A Sinister Figure Lurks in the Dark, 1962, has surfaced in southern California and may well bring more than $100,000 when offered at Heritage Auctions on Nov. 14, 2015. It was 1962 and California resident Bill Steinfelt found himself in the area where an undiscovered young painter named Mel Ramos, then a teacher, had set up shop. 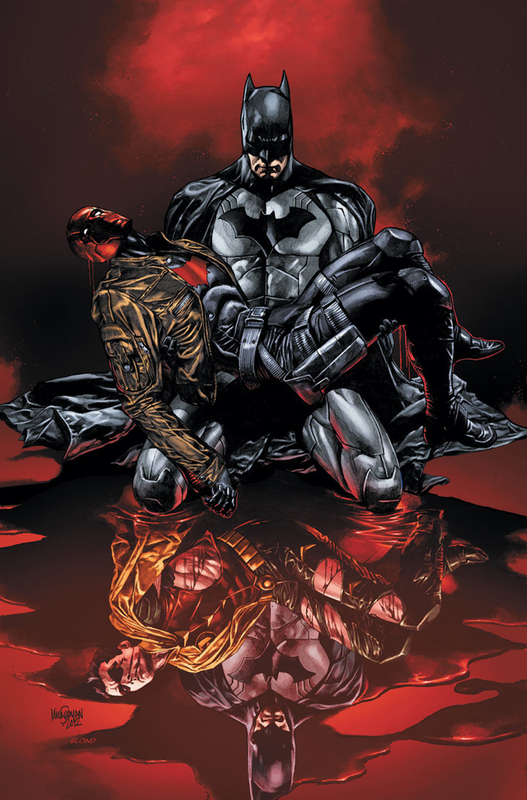 The two talked comic books – Ramos was a collector and Steinfelt had comics – before agreeing, at the end of Steinfelt’s stay, to trade a pile of his comic books for one of the terrific super hero paintings Ramos had in his workshop. 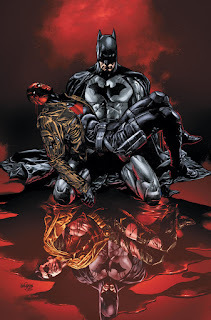 Steinfelt chose wisely, setting his eye on A Sinister Figure Lurks in the Shadows, a heady and dynamic rendering of Batman that he has had with him for more than half a century. That pile of comic books, which Steinfelt describes as “a bunch of old books,” is now potentially worth $100,000 or more. As a California born artist, Mel Ramos has distinguished himself as an Expressionist with a fascination with popular culture and mass media images. A Sinister Figure Lurks in the Shadows is a powerfully rendered canvas with strong impasto and dramatic brushstrokes, indicating the impending action and sharp instincts of our hero. Here, immersing us into his fantastical world and placing our omnipotent hero against a fleshy, cream-colored background, Ramos truly brings Batman to life, ready for action. Heritage Auctions is the largest auction house founded in the United States and the world’s third largest, with annual sales of approximately $900 million, and 900,000+ online bidder members. For more information about Heritage Auctions, and to join and receive access to a complete record of prices realized, with full-color, enlargeable photos of each lot, please visit HA.com. thrown in to the mix to shake things up. 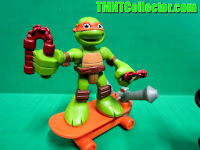 Product Spotlight: TMNT Half Shell Heroes! The core Ninja Turtles action figure line is still going strong, but another and far more adorable toyline is coming into its own, the Playmates Half-Shell Heroes line. 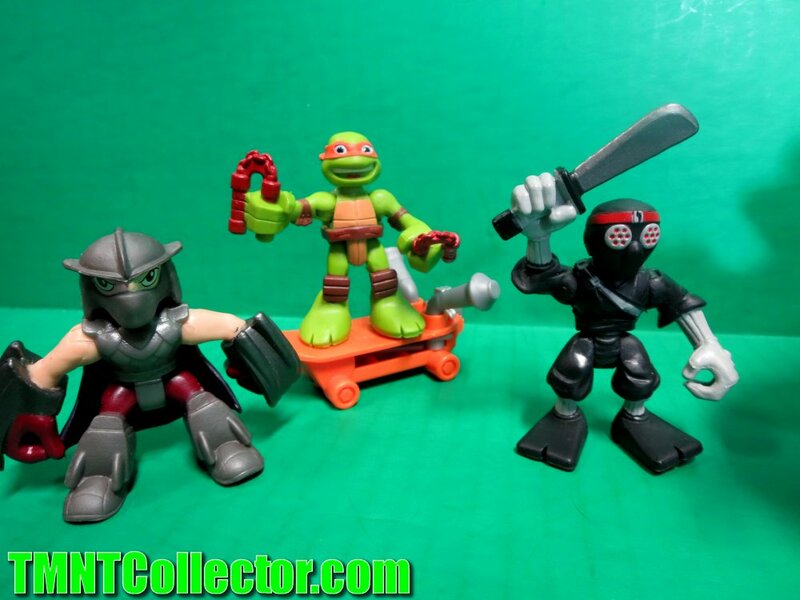 These smaller figures are more in-line with the size of the popular Fisher-Price Imaginext toys. 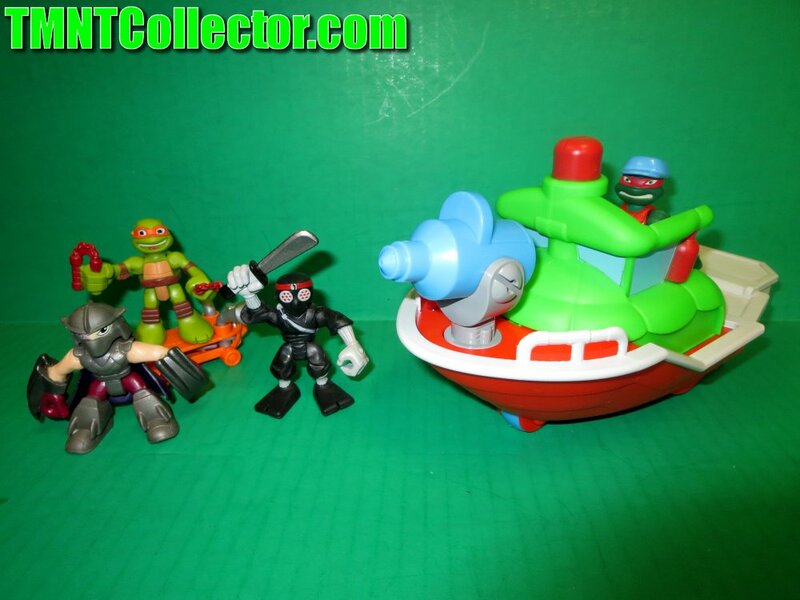 Today we're going to spotlight the Fire Boat vehicle w/ Raph, Mikey and his Skateboard and the Shredder & Foot Soldier 2-pack! These great toys are fun for your kids or for any collector. I have a ton of them myself, and they're really fun. 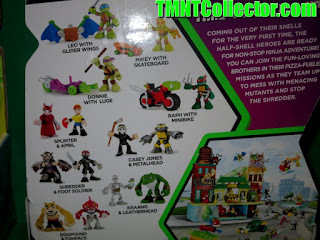 The 2-packs are really expanding and adding a good variety of characters. 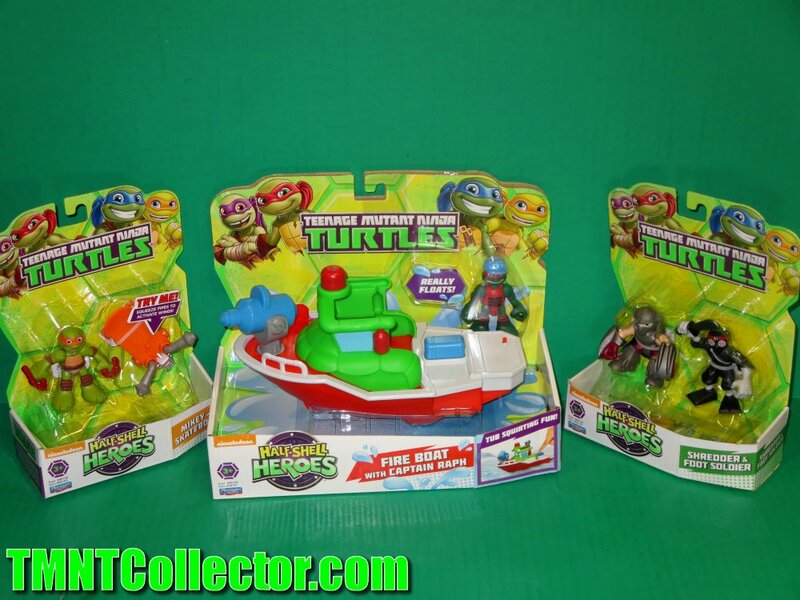 All of these toys are in-stores now and will make great gifts this holiday season! Giveaway: Win a TMNT prize & Join us on Gemr! 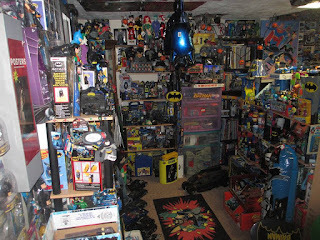 We toy collectors are always looking for great places to show-off our collections. This cool new social media website and app called Gemr gives us the place to connect with other collectors, organize our toys and show them off! You can join groups, browse collections and more. I don't join a lot of sites, I have enough to go through with Facebook and Twitter as it is. My wife is addicted to Pinterest and I think with Gemr I've found a similar addiction! 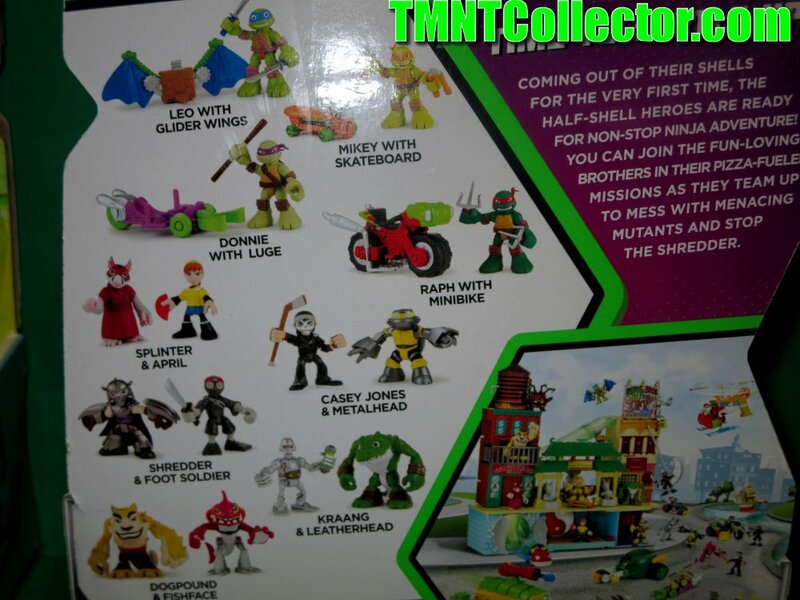 Its just page after page of TOYS! The best part..you can sign up for Gemr for FREE! 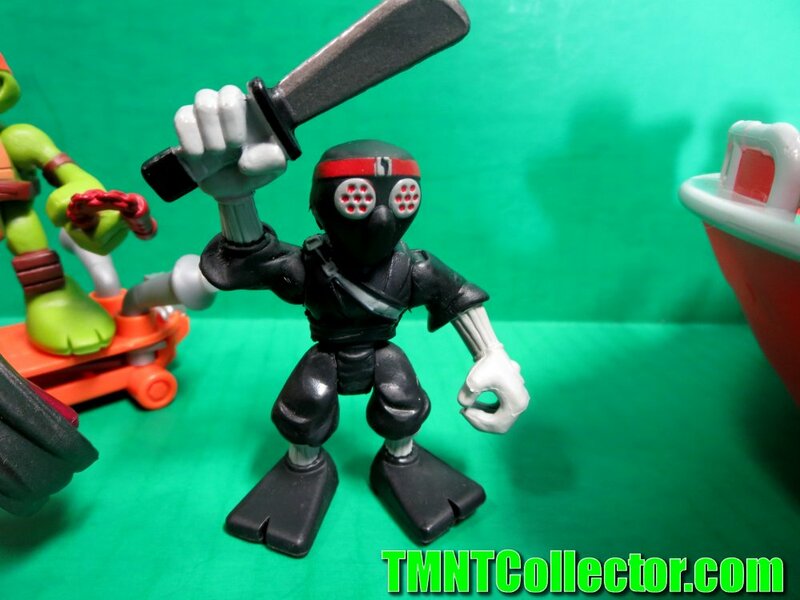 This is a really cool place for Ninja Turtles fans. 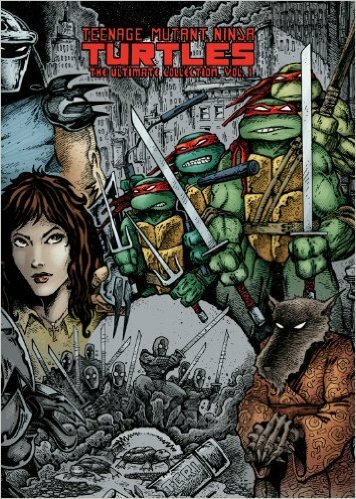 As an incentive to give it a try, if you follow this link and sign-up for an account today you will be placed in the running for this fantastic Ninja Turtles prize! Anyone that signs up for a free account through this link over the next week is entered to win! Once you are there, please friend us on our Gemr page! 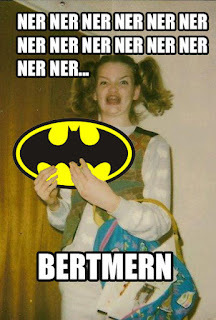 Ermahgerd Bertmern! 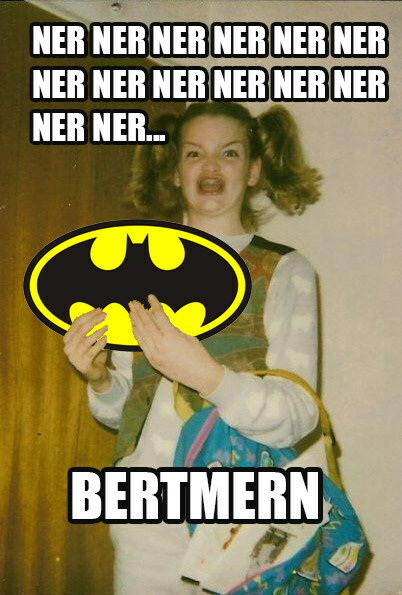 Ever Wonder Who the "Ermahgerd" Girl Is? Vanity Fair Reveals! Vanity Fair has an interview with the real life girl that the online meme sensation "Ermahgerd", based on an unfortunate picture of a young girl showing off her Goosebumps books. I have to admit that these memes have given me hours and hours of joy, because I'm just that sad! If you have any funny Batman memes you'd like to share with Legions of Gotham, please post them or send them to us on our Facebook page! Giveaway: Win a DC Collectibles Batman: The Animated Series Figure! Batman collectors are a special breed. Fans know that my own collection has gotten a little large over the years and I'm always looking for some way to catalog and organize it. 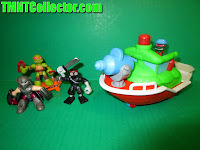 This cool new social media website and app called Gemr gives us the place to connect with other collectors, organize our toys and show them off! You can join groups, browse collections and more. I don't join a lot of sites, I have enough to go through with Facebook and Twitter as it is. My wife is addicted to Pinterest and I think with Gemr I've found a similar addiction! Its just page after page of TOYS! 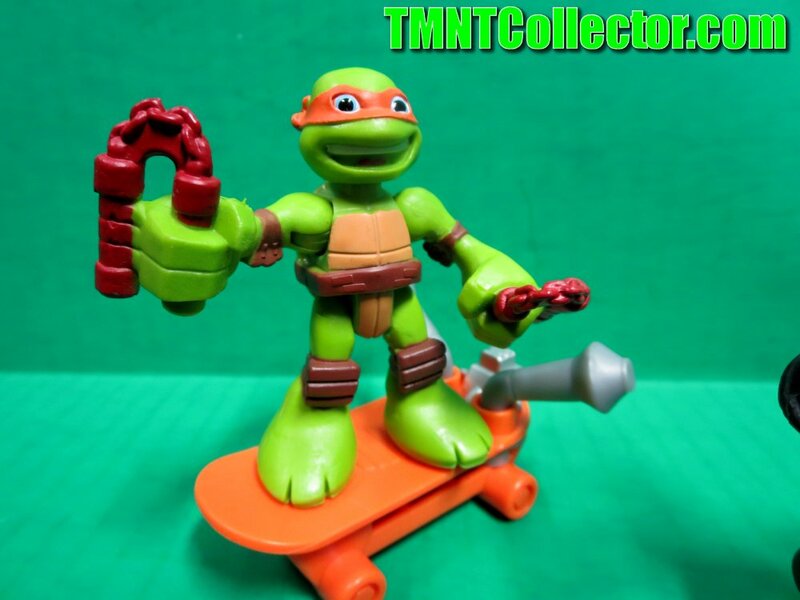 I've spent a few hours just today browsing and "favoriting" different toys. 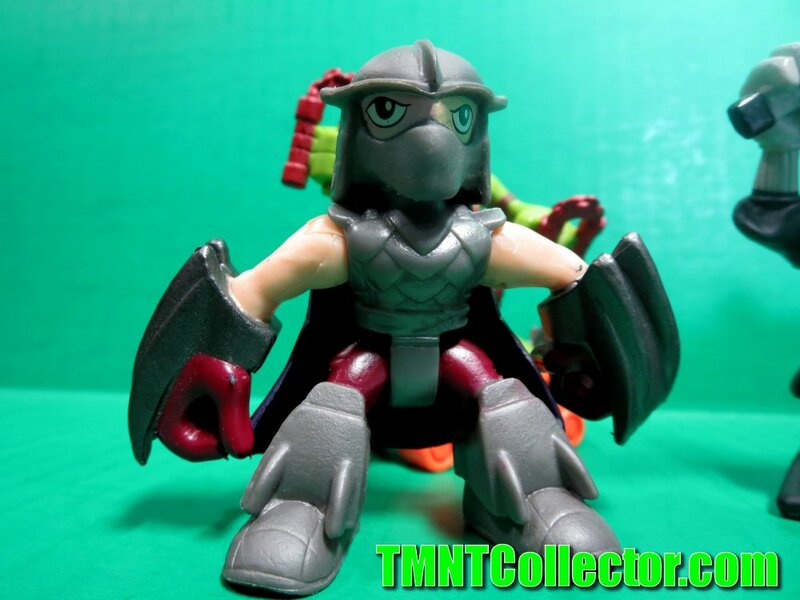 -Join clubs: there's even a Dc Collectibles club! The best part..you can sign up for Gemr for FREE! 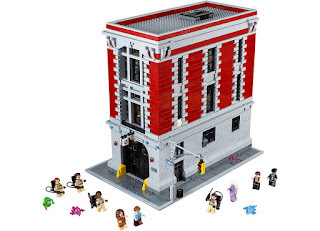 This is a really cool place for Batman and DC Comics fans. 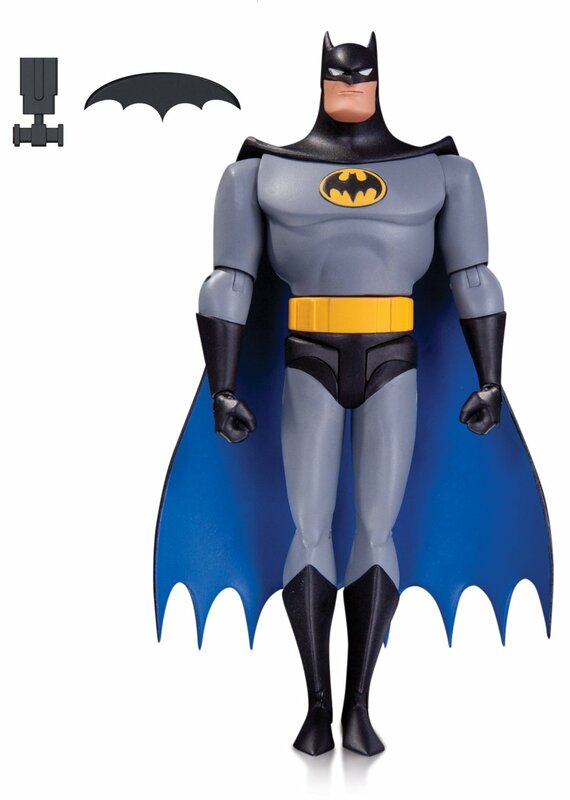 As an incentive to give it a try, if you follow this link and sign-up for an account today you will be placed in the running to win one Dc Collectibles Batman: TAS action figure!! Anyone that signs up for a free account through this link over the next week is entered to win! 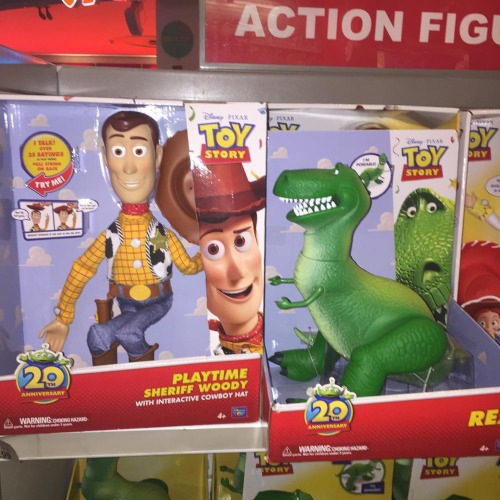 Toy Story 20th Anniversary Toys Are Hitting Shelves! We reported last month that a new Justice League cartoon may be in the works after a picture leaked from Cartoon Network headquarters that featured a poster that indicated as such. 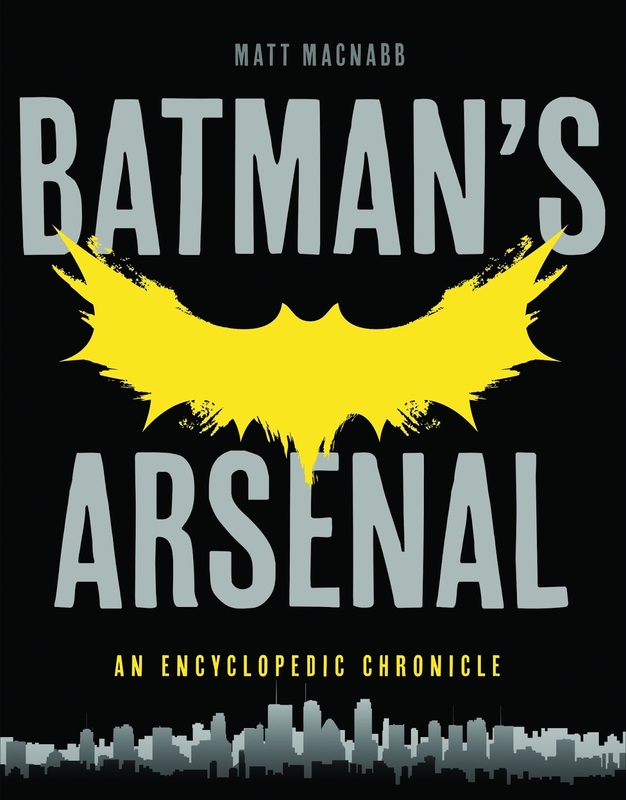 Legions of Gotham has been famous for well over a decade for our scoops in the world of animated Batman, and as such we have made a lot of contacts within the industry. I have obtained sufficient confirmation from enough reliable contacts to confirm for the fans that this series IS in development at Cartoon Network. Its important to note that Cartoon Network was hoping to keep this one under wraps, so the liklihood of much leaking out in the way of spoilers before they officially announce is very small. The old days of the internet are long gone, when people close to a series could get away with giving the fans peeks into what they're working on. Contracts are now very tight and restricting, so we will all have to be patient and wait....something we're not so used to in today's world. 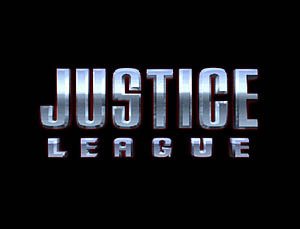 More as its available on the Justice League cartoon! 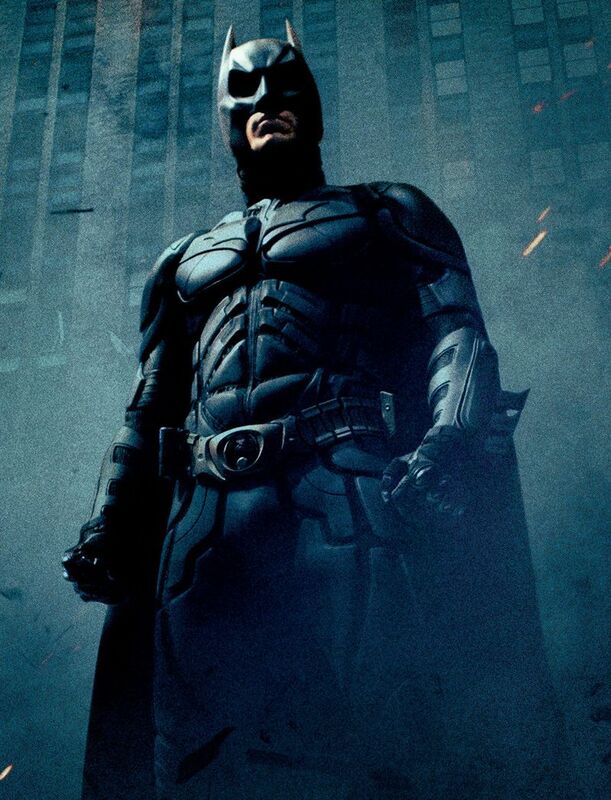 New Pic of Ben Affleck in the Batsuit! 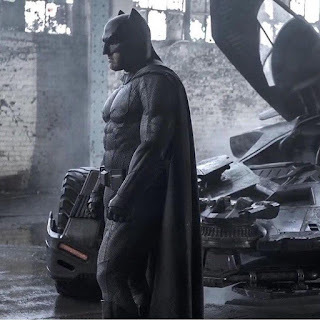 New York Comic Con is on everyone's mind right now, so talk of the impending Batman v Superman: Dawn of Justice is swirling. Amidst this, photographer Clay Enos has posted another pic of Ben Affleck in the Batsuit from that initial photoshoot that gave us the 'sad Batman' photo. 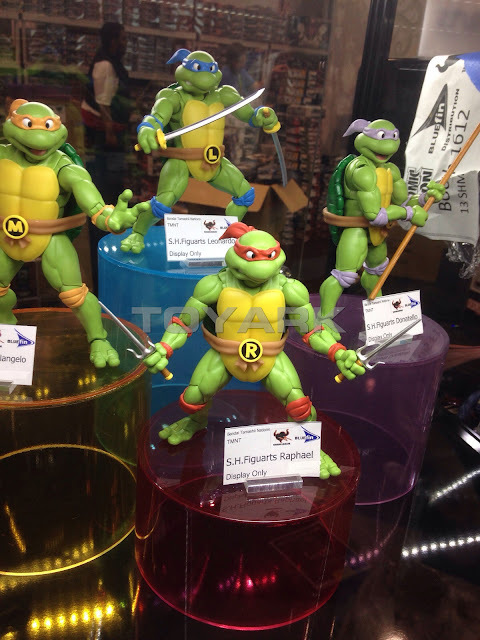 NYCC: New Classic TMNT by SH Figuarts!